Do you dream of being rich and famous? 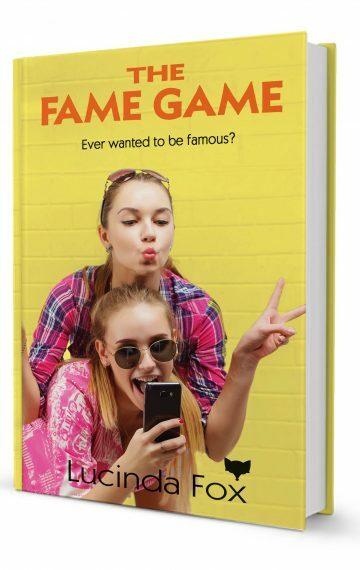 The Fame Game by Lucinda Fox is the second in the Kitty Cooper series of books for young teenage girls. If you like fast-paced tales of life as a teenager then this book is for you. Buy The Fame Game today and join Kitty and Lydia on their latest entertaining adventure.